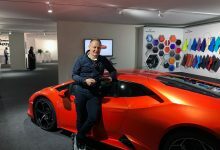 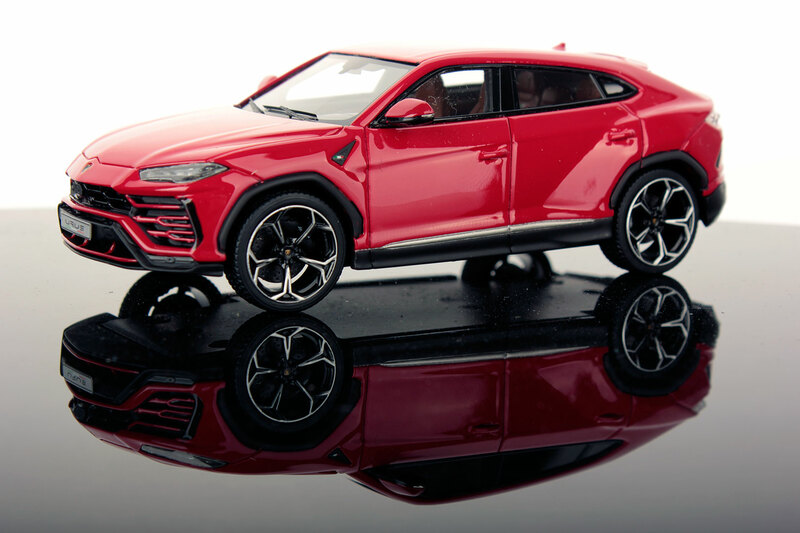 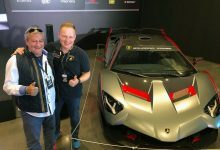 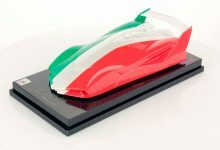 “Since we made it possibile” is the claim for the Lamborghini Urus, the first SUV created in Sant’Agata Bolognese that, with its 305 km/h, is the fastest SUV in the world. 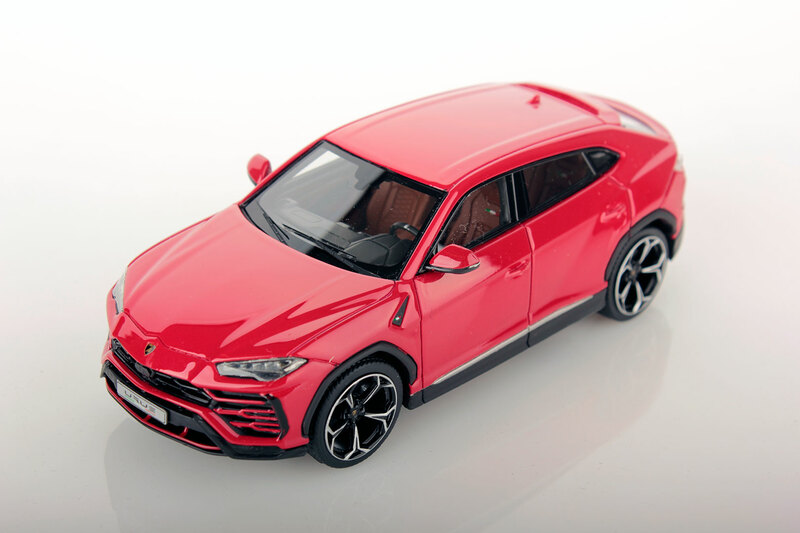 “Since we made it possibile” is the claim for the Lamborghini Urus, the first SUV created in Sant’Agata Bolognese that, with its 305 km/h, is the fastest SUV in the world. 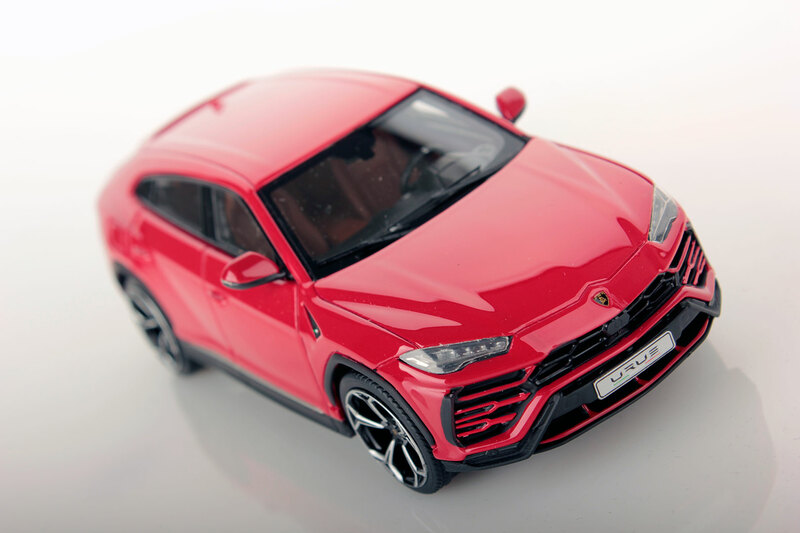 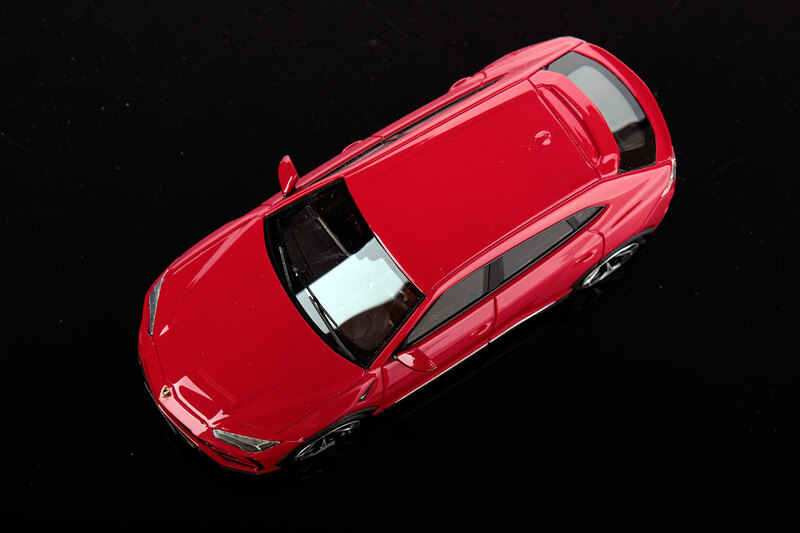 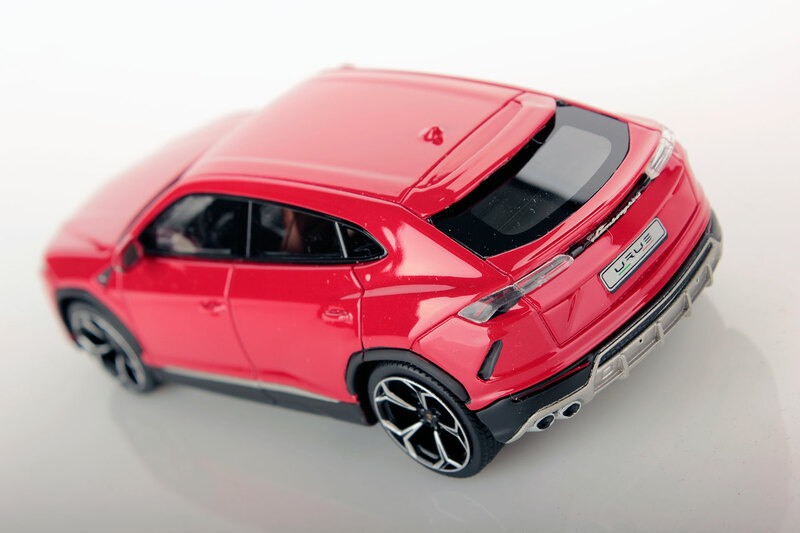 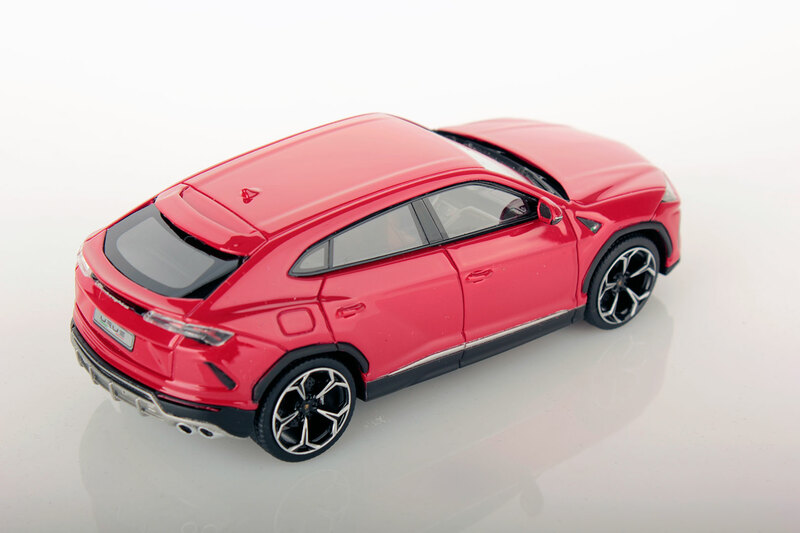 Heir to the concept car presented in Beijing in 2012, the new Urus is an exceptional model, completely built in Italy in a futuristic factory, which offers innovative driving solutions for those looking for extreme performance not only on the track but also on all types of ground.